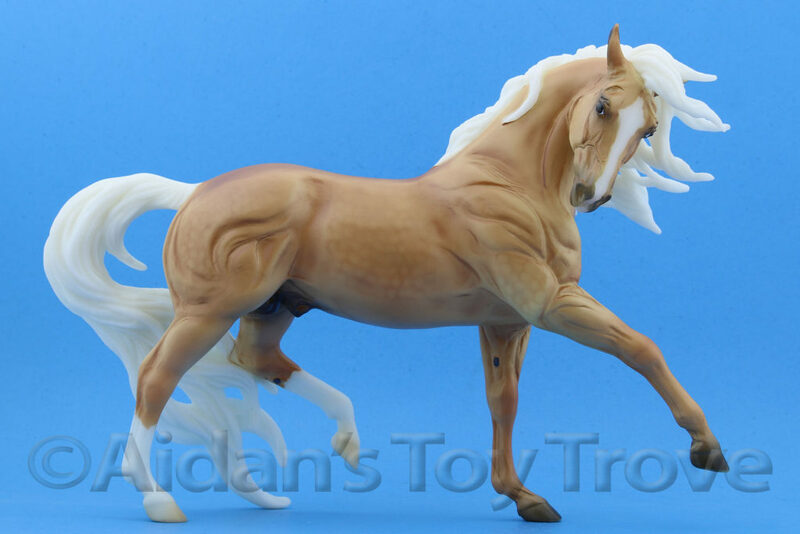 Home » Model Horse	» There’s a New Artist In Town – Don’t Miss These Auctions by Elayne Watrus! 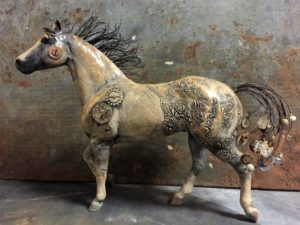 There’s a New Artist In Town – Don’t Miss These Auctions by Elayne Watrus! 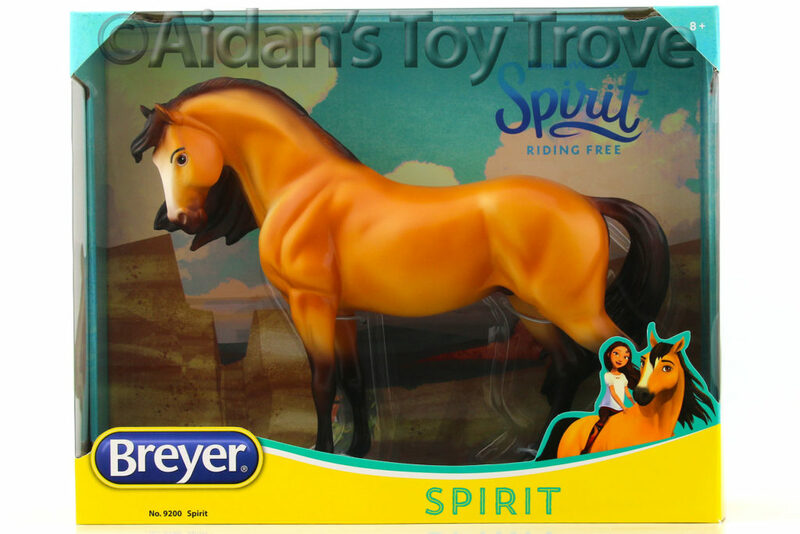 I very rarely make this type of post, but I feel this particular artist is very deserving. 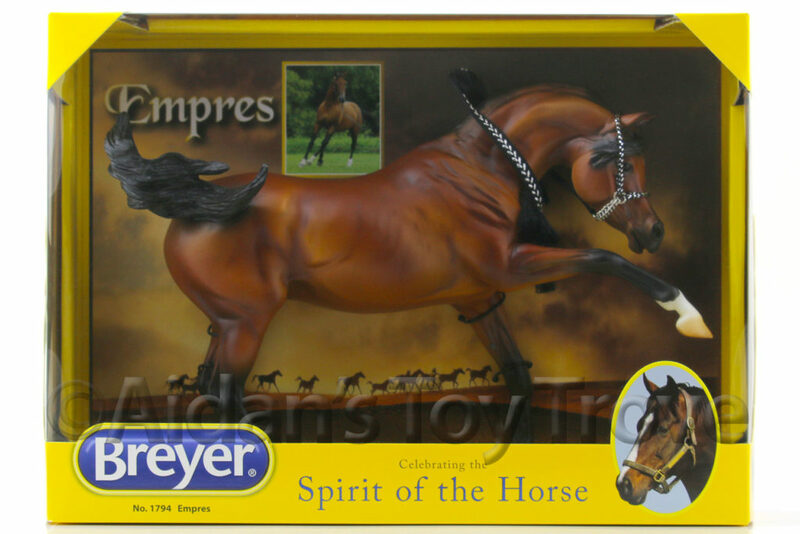 Her name is Elayne Watrus and she has been customizing Breyer horses that have been geared towards the art community. 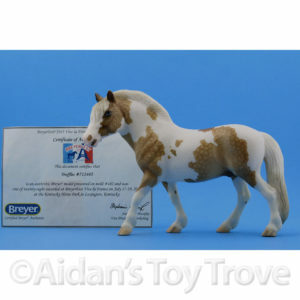 Elayne has sold hundreds of her custom horses without having ever heard about the model horse hobby. 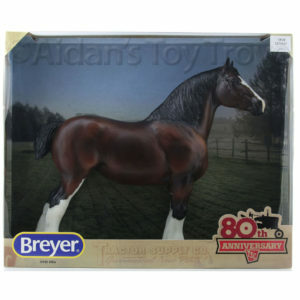 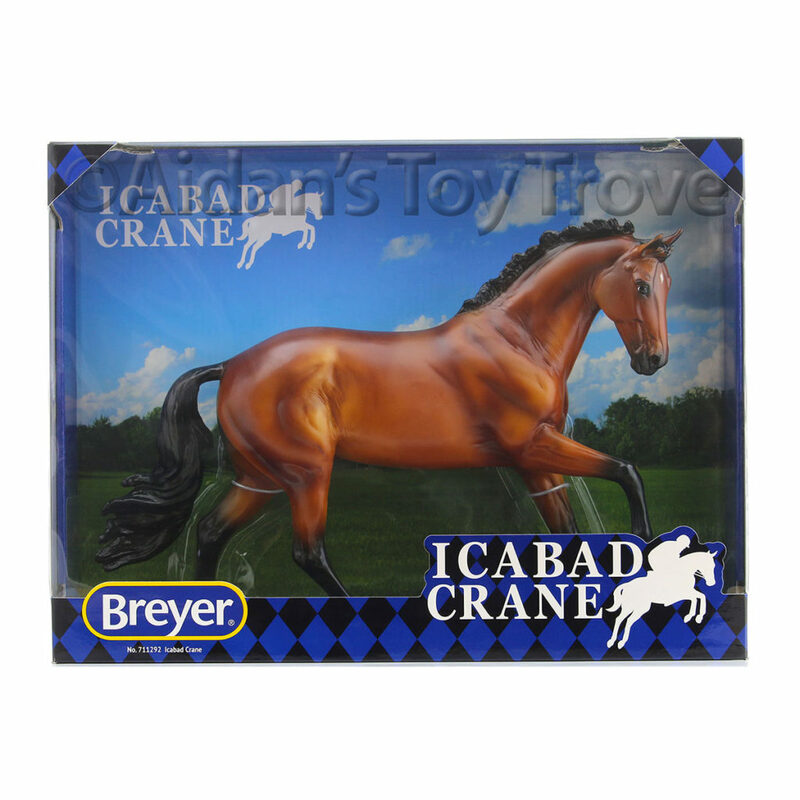 I am a huge fan of custom Breyer horses and I was utterly shocked when Elayne contacted me to ask about the model horse hobby. 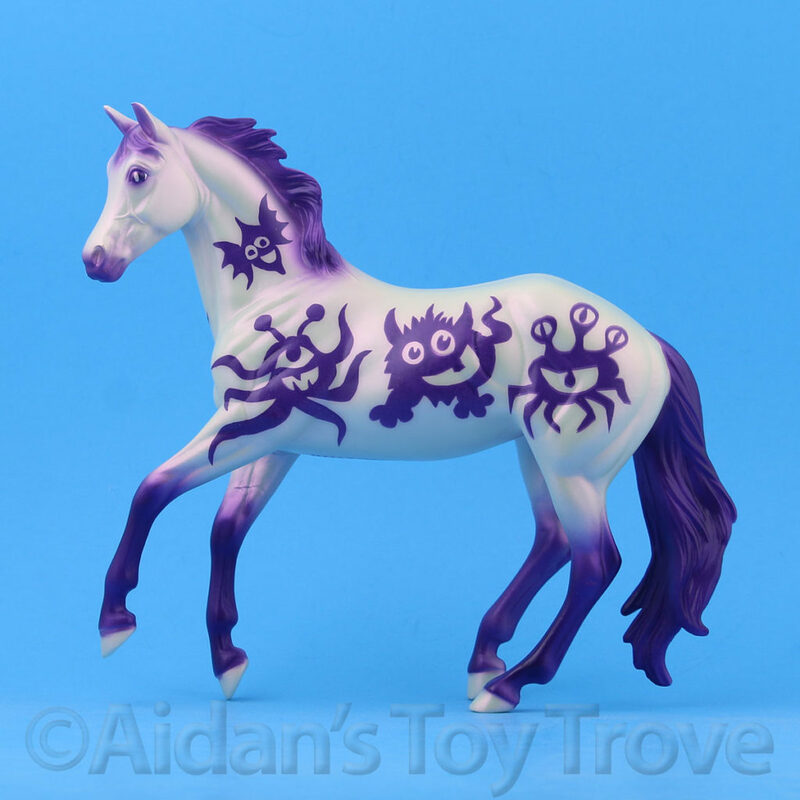 How had I MISSED such a unique and brilliant artist? 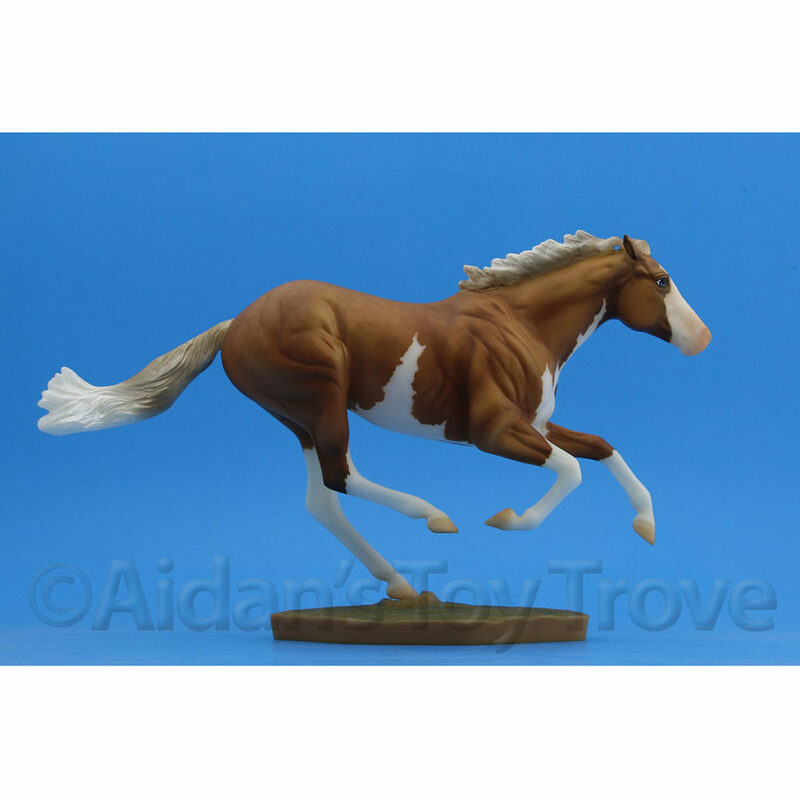 I have collected custom Breyer horses for over a dozen years and I keep a close eye on up and coming artists. 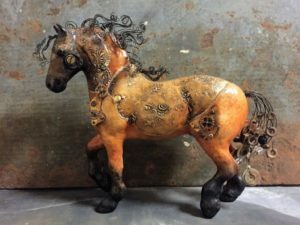 I took one look at Elayne’s creative steampunk horse sculpture creations and I was hooked. 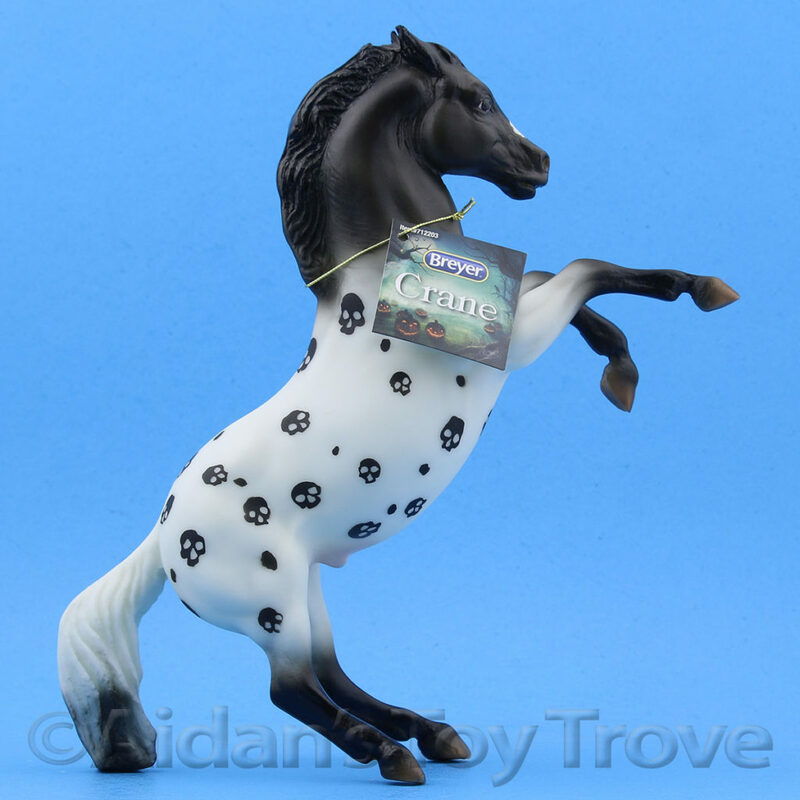 Elayne and I have been chatting about the hobby off and on and she is beginning to dip her toes into the model horse hobby. 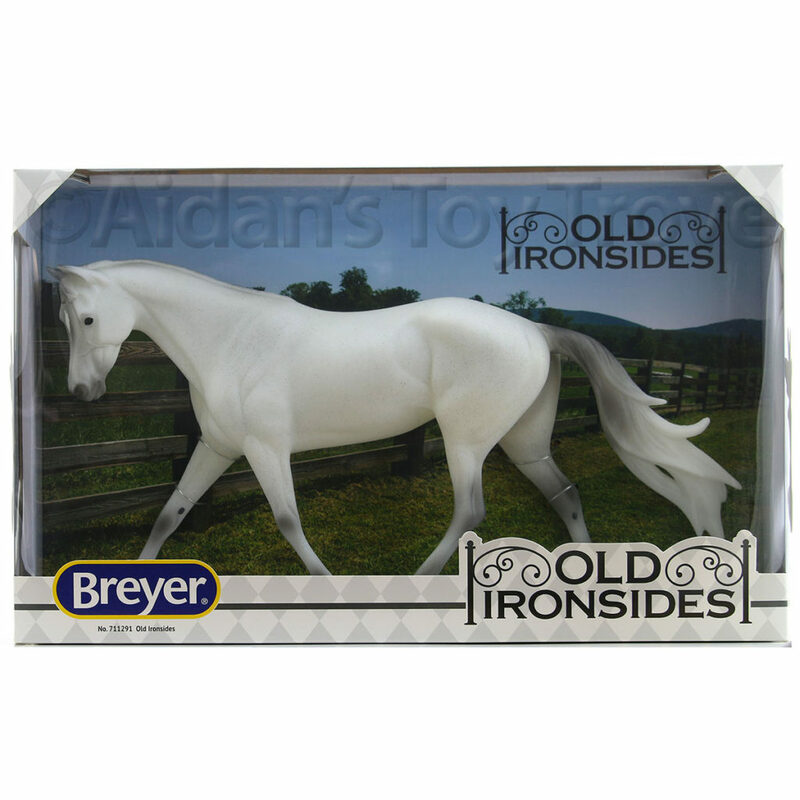 I am beyond excited to announce that Aidan’s Toy Trove will be officially vending at BreyerWest 2017 alongside Elayne Watrus. 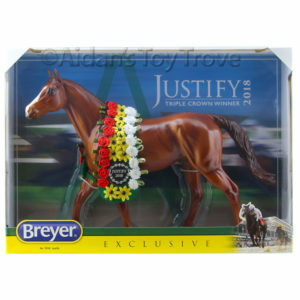 I will be making another post about BreyerWest 2017 but Elayne has some magnificent auctions ending on eBay tonight. 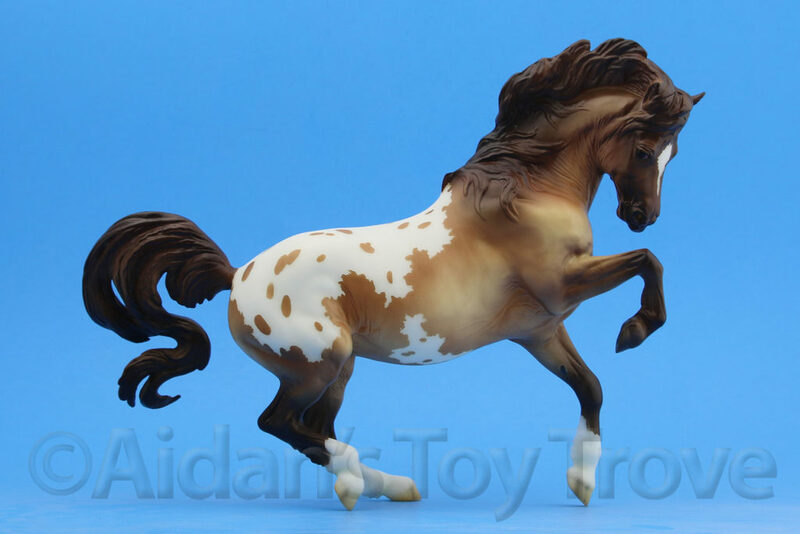 I wanted to share them before it was too late. 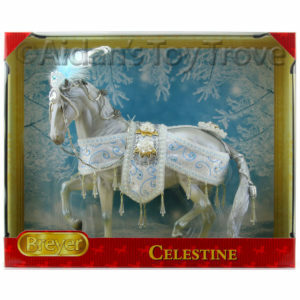 Please have a look at Elayne’s eBay auctions! 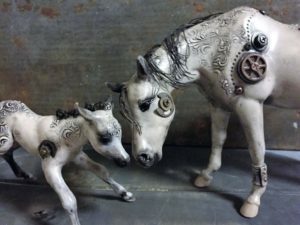 Elayne’s eBay handle is rrpowbaby and she has THREE (technically four if you count the Susecion and Le Fire as two 🙂 steampunk horses to feast your eyes upon! 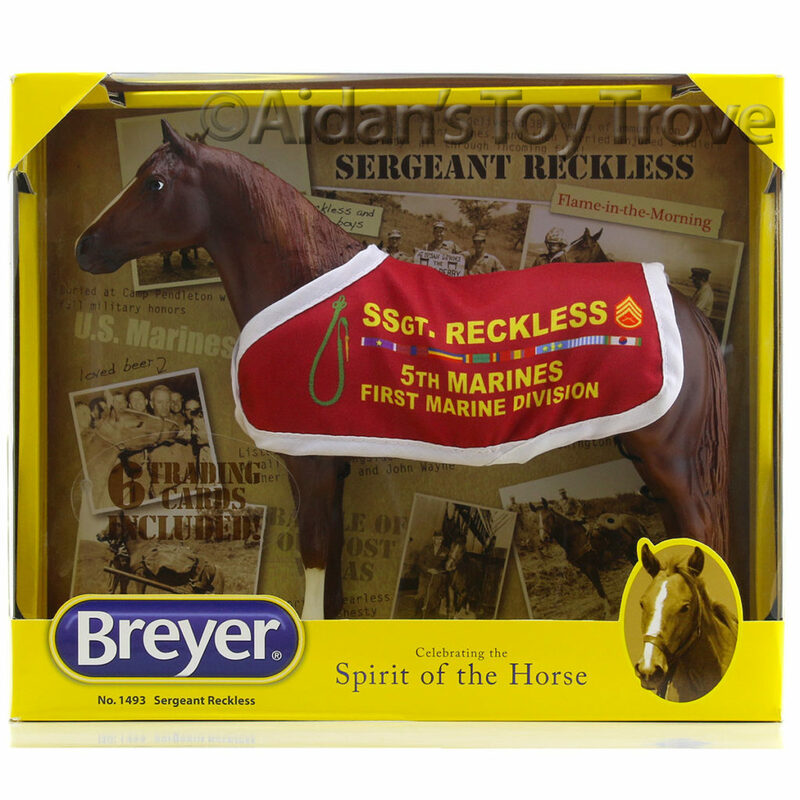 http://www.ebay.com/itm/162376106478 This set ends on Sunday. 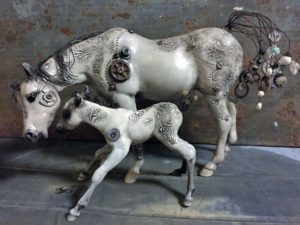 3 Responses to There’s a New Artist In Town – Don’t Miss These Auctions by Elayne Watrus!